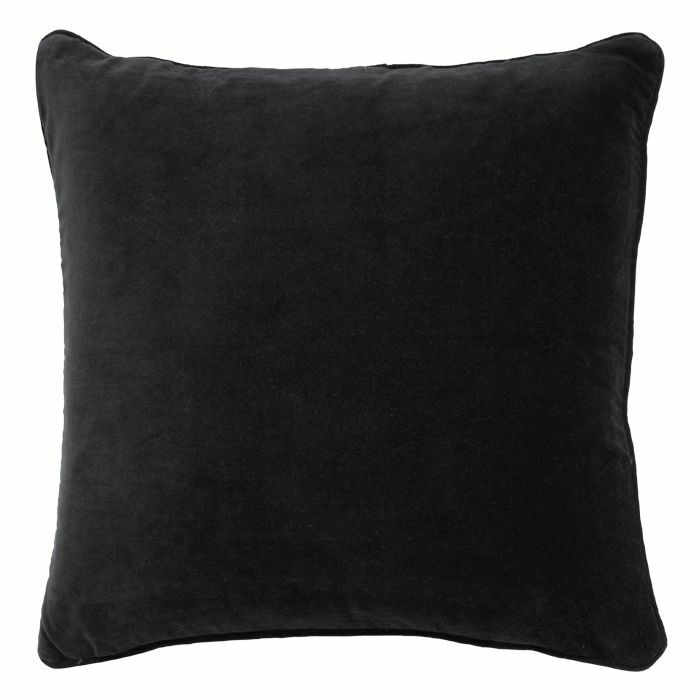 These cushions are made of cotton and are soft to the touch. 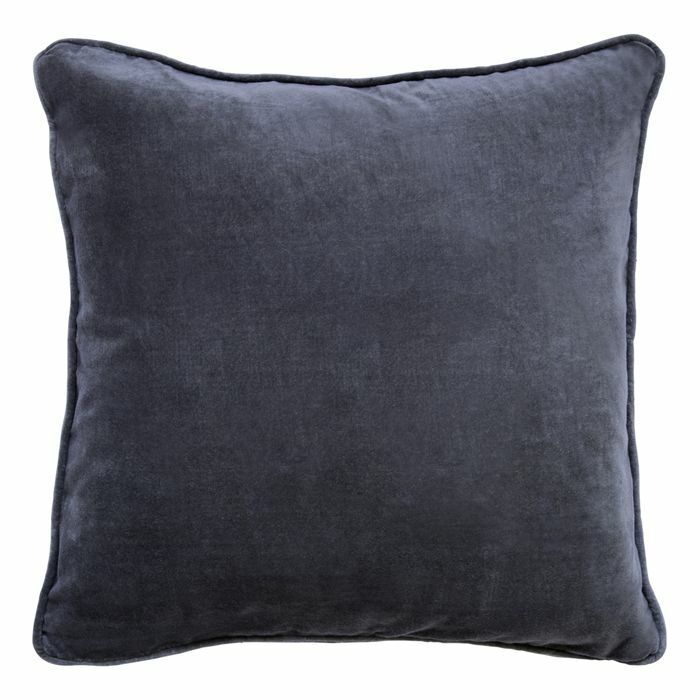 This scatter cushion is made of 100% Cotton. This scatter is made of cotton. A cotton scatter with interesting pattern.